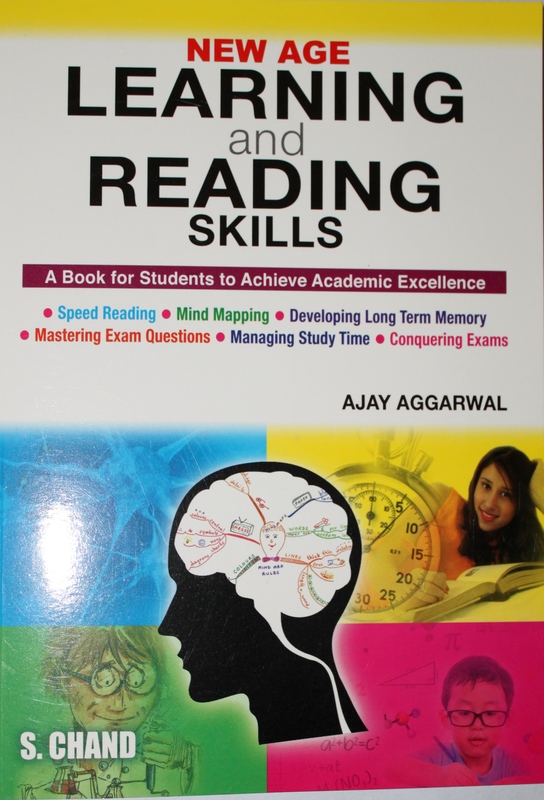 Apsara Foundation is proud that their CEO Ajay Aggarwal after extensive research authored ‘New Age Learning and Reading Skills’ published by reputed S Chand Publishing. The book teaches all the learning skills step by step in simple English. Each chapter is nicely illustrated, has a summary and practice questions to check understanding as you progress.